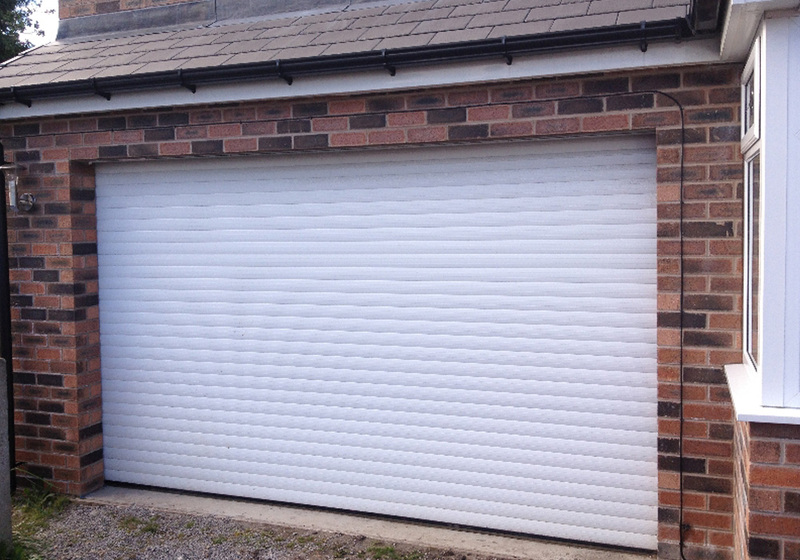 Up and Overs, Rollers and Sectional Garage Doors to suit all budgets! 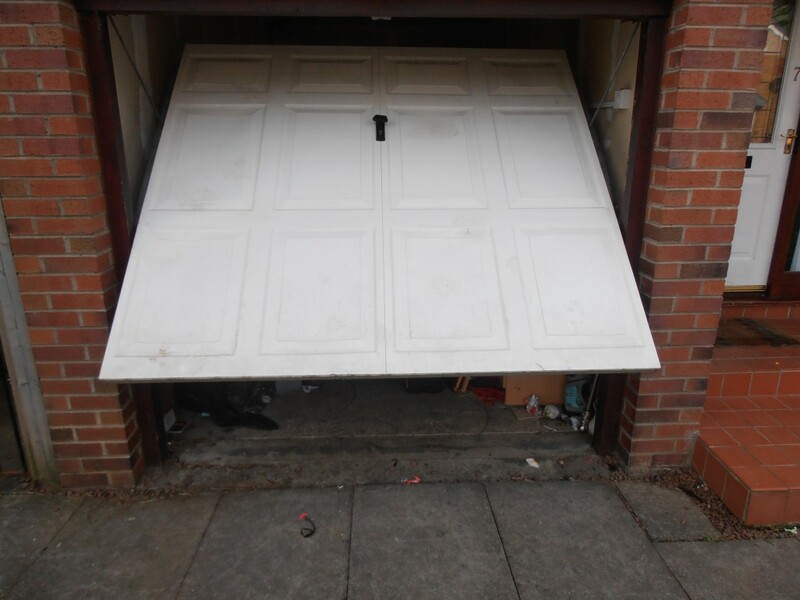 With every fitting we will ensure your garage door will raise and lower at the click of a button. Click to check out our fantastic gallery! MJC Garage Doors operate across the central belt of Scotland. 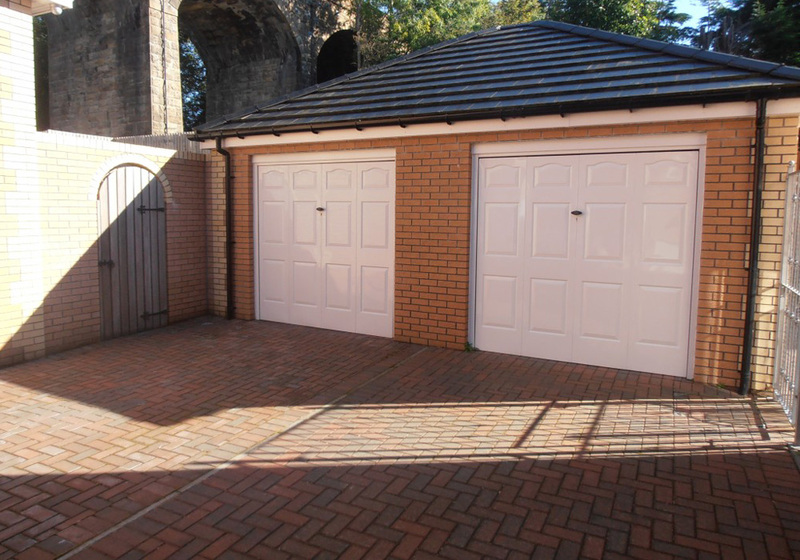 We offer a wide range of services related to garage doors. From electric openers, repairs or new garage door installations, we are dedicated to our customers satisfaction. We provide all types of repairs including handles, locks, springs, cables, cones and roller spindles. 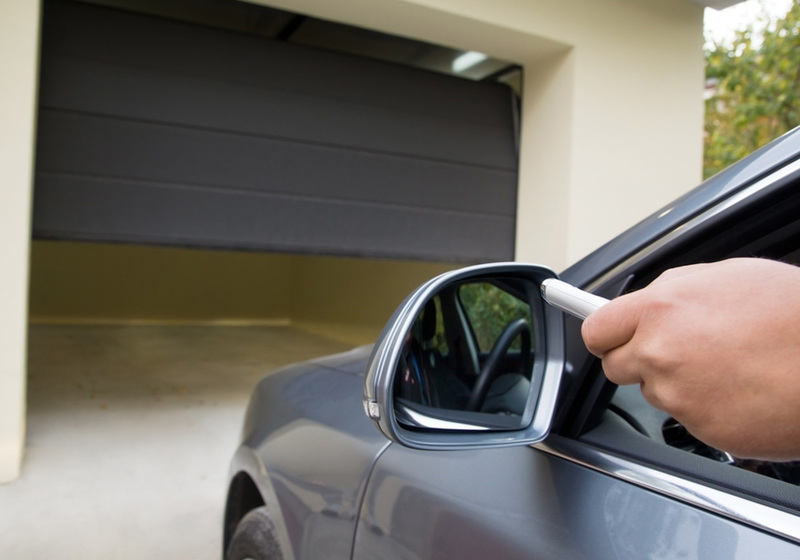 Your garage door will be given a full service after any repair work to ensure it runs smoothly and there is less chance of problems in the future. Garage Door Cable Repair – If for instance one side of your garage door is in a sloped position when open, usually this is due to one of your cables being broken. This places a lot of tension on the other cable which can snap under the pressure leading to further damage. 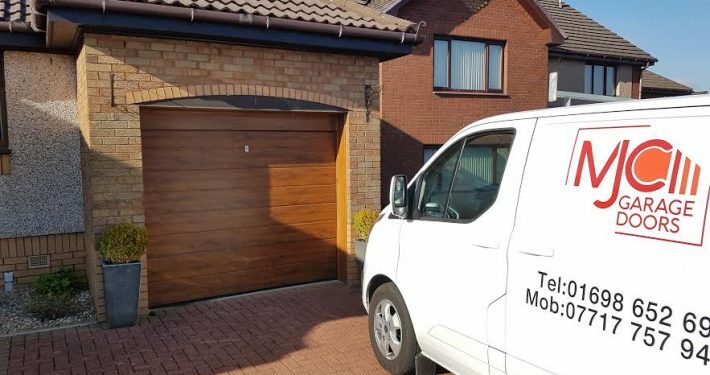 A trained specialist from Garage Doors Lanarkshire should be contacted if you are unsure or unaware of the danger posed by garage door springs or cables. 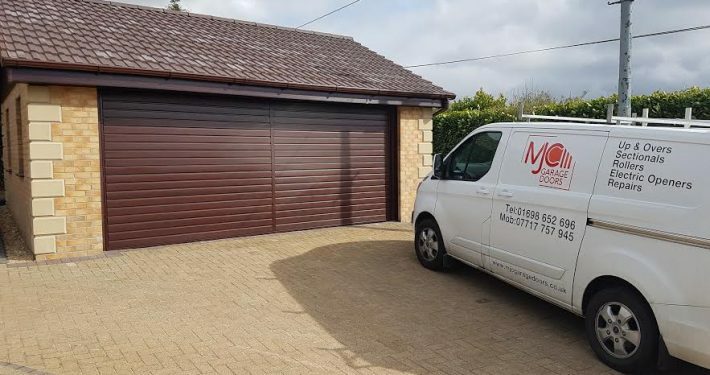 Our existing customers know the dedication we hold to achieving our goals of great quality service and customer satisfaction, you’re in good hands with MJC Garage Doors. Mark from GDL came out the same day to measure up and cost our new garage door. He was happy to give us advice on what door would suit our needs and I can say we are very happy with the outcome. Our new door looks great! Will be happy to recommend GDL to anyone looking for a new garage door. I found GDLs level of service to be excellent. They arrived on time carried out a fantastic install and cleaned up. These are qualities which are sometimes hard to find. I would recommend GDL to my family and friends-in fact I have done already. My garage door was a basic design and like so many on this development very rusty! I have a modern design that will never rust and doesn’t require painting-Fantastic. A company with great customer service. My new door looks wonderful. 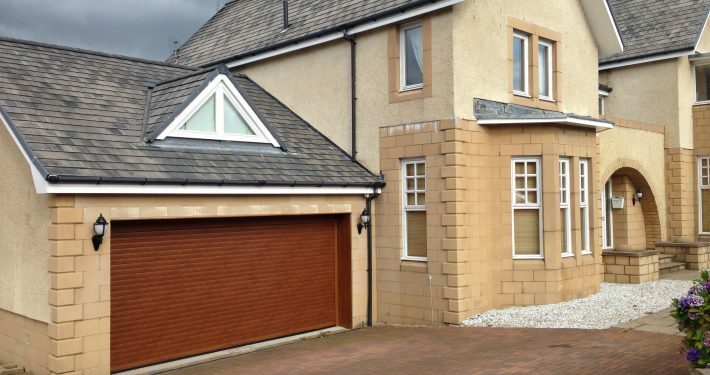 Very pleased with the work carried out by Garage Doors Lanarkshire. Thanks again. 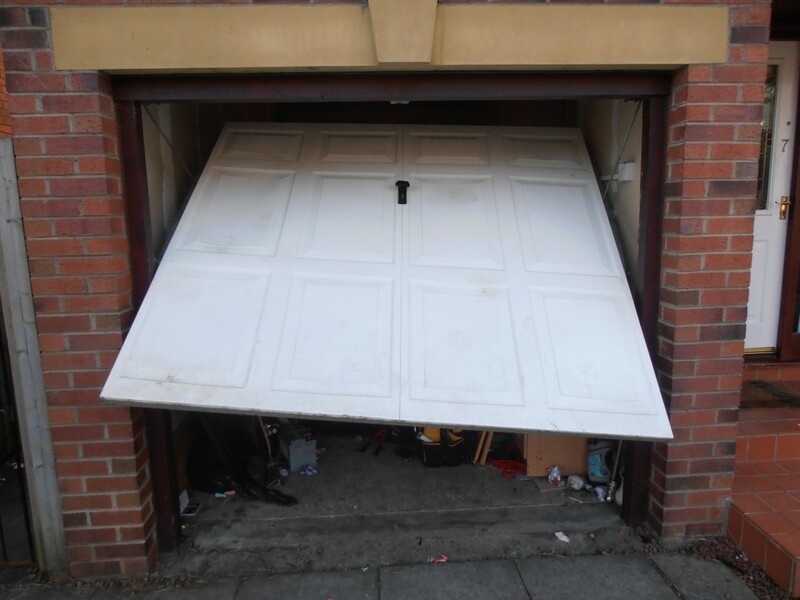 I was planning on buying a new garage door to replace my old one when I came across Garage Doors Lanarkshire. They fitted a fully insulated fascia on front of my existing garage door to make it look completely new and also had it working more smoothly after a service. I saved several hundred pounds by going for this fascia product. I would recommend Garage Doors Lanarkshire to anyone. A pleasure to do business with Garage Doors Lanarkshire. Would recommend to family and friends. Great customer service and a very neat job! Thanks again. 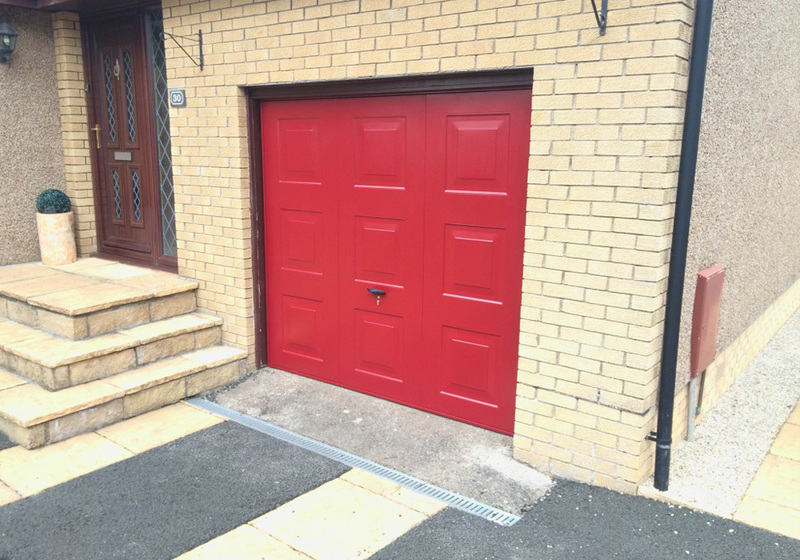 Rather than replace my old garage door, Garage Doors Lanarkshire offered me a better solution. They placed a fully insulated veneer panel over the front of my existing door. This was much cheaper than a full new door and was fitted within a few hours. Now my door looks superb and it’s maintenance free. 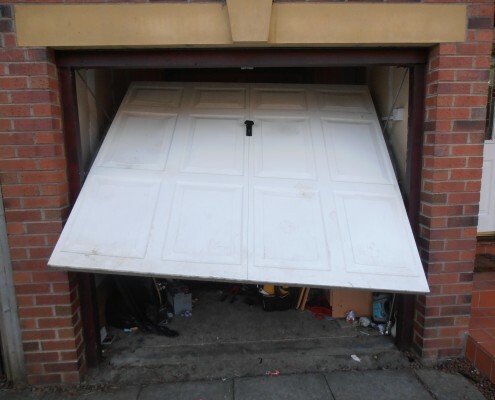 I would certainly recommend Garage Doors Lanarkshire. Had problems with my garage door for years and thought I’d need a new one. 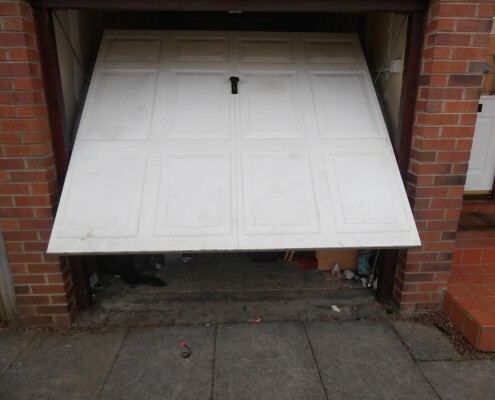 Thankfully, Garage Doors Lanarkshire were able to repair it at a great price. It’s now good as new! Fantastic customer service from these guys. Gave great advice on initial consultation. Very happy with my new garage door and prices are really good. Will definitely recommend. All round great company. I love my new garage door. Thanks guys. Will recommend to all friends and family. GDL was reccomended to me by a friend. They did a fantastic job with repairing my garage door and it now works better than ever. Didn’t cost half of what I expected either. Can’t thank them enough. Great work! Get in touch with MJC Garage Doors by clicking the button or calling us on 07717757945. We look forward to hearing from you!